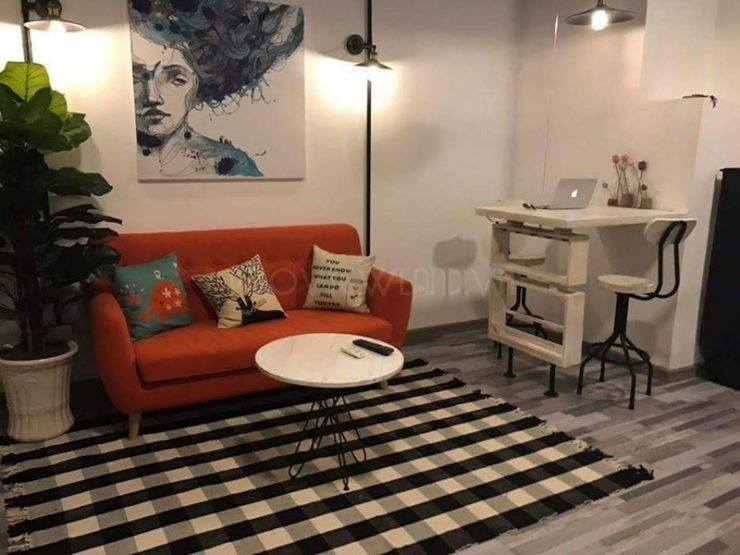 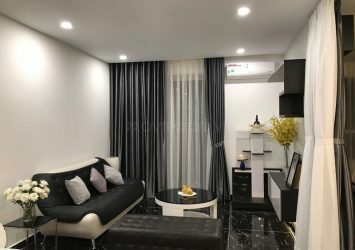 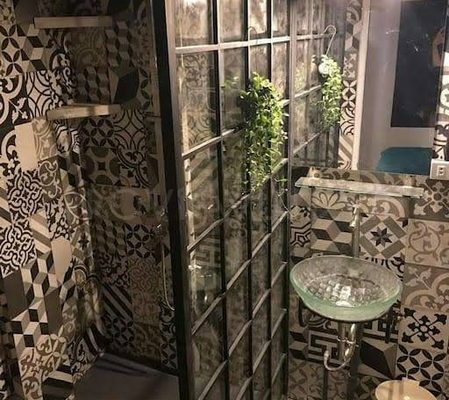 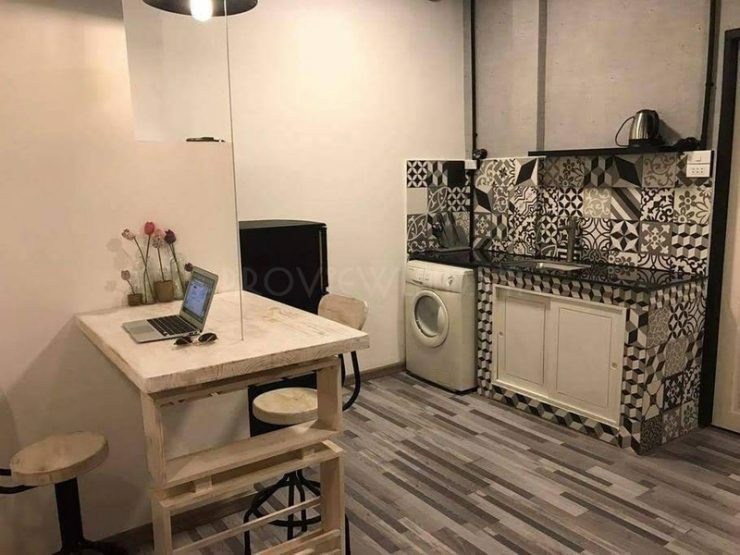 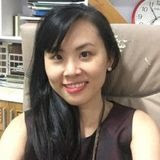 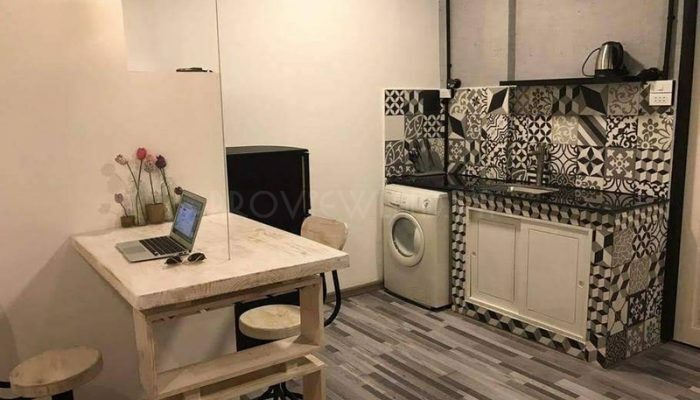 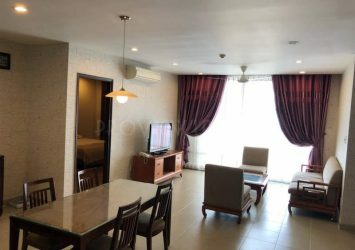 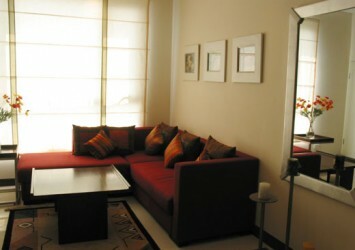 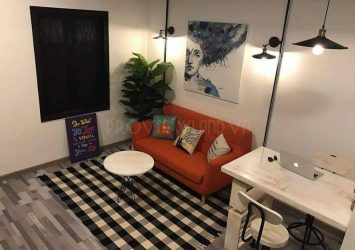 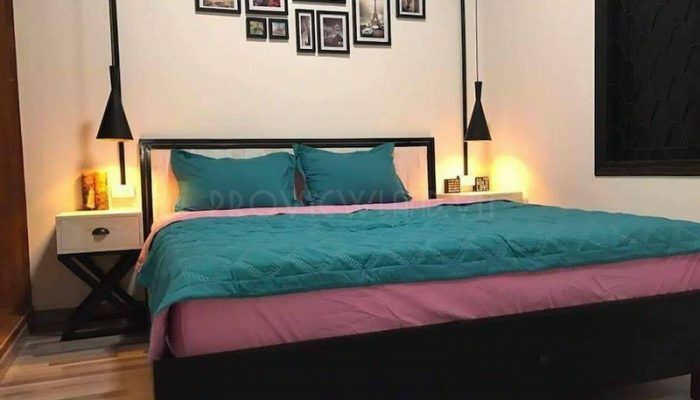 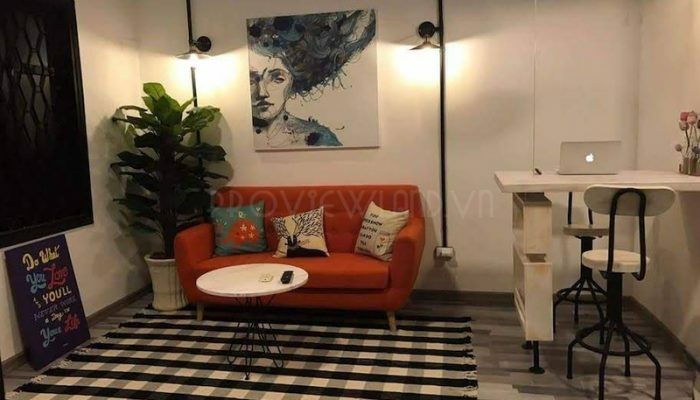 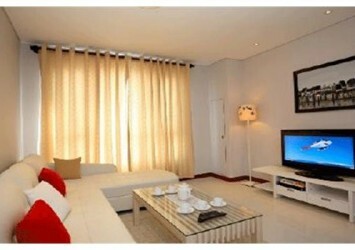 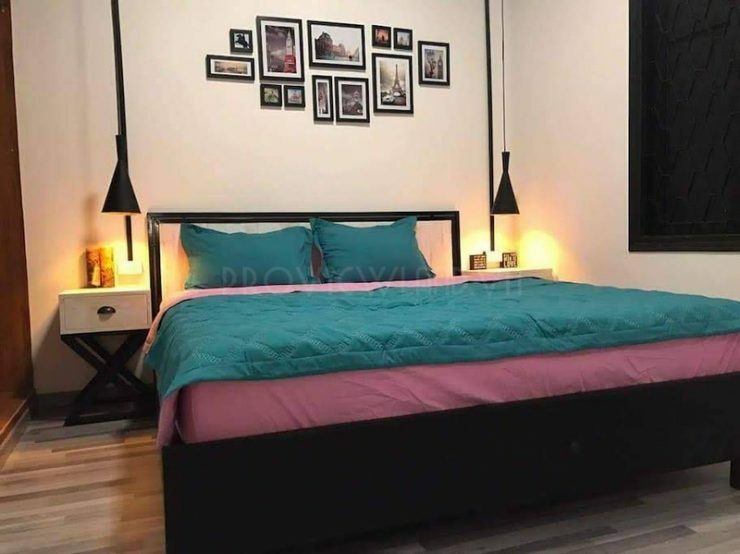 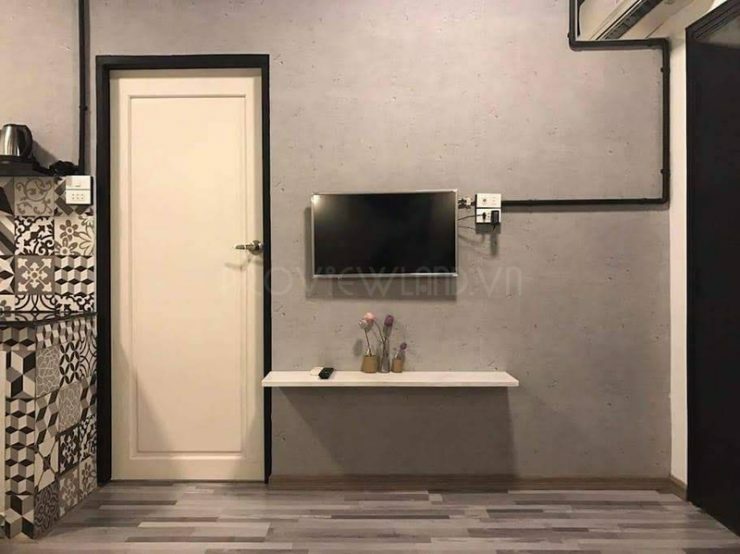 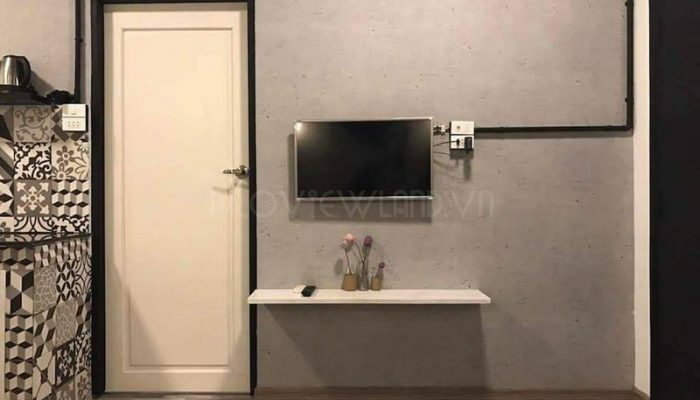 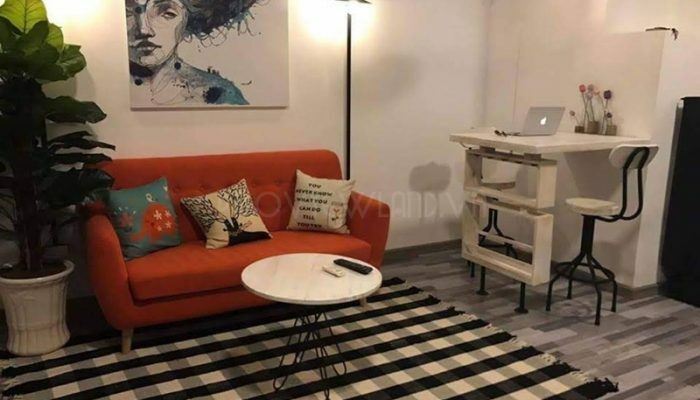 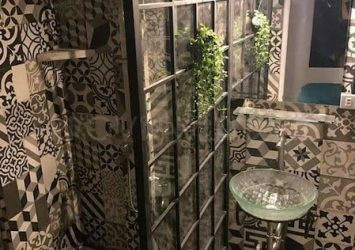 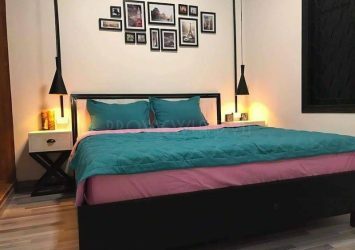 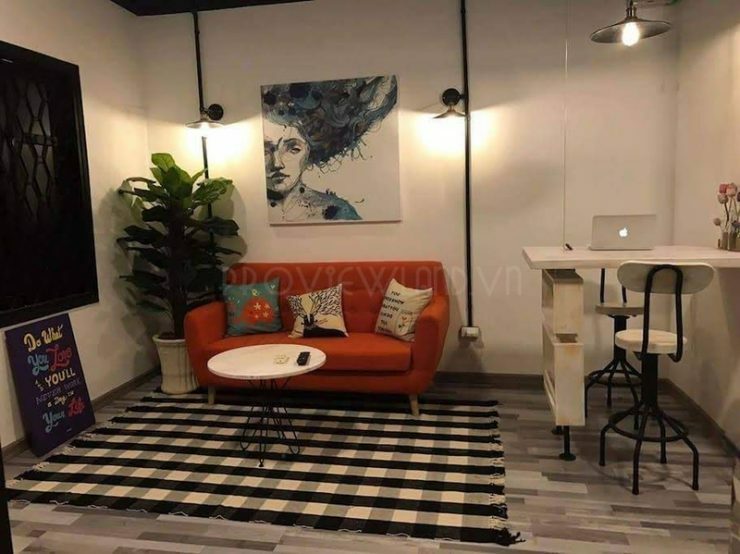 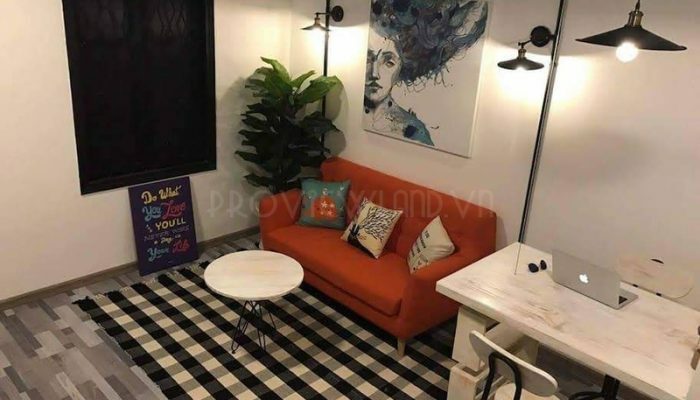 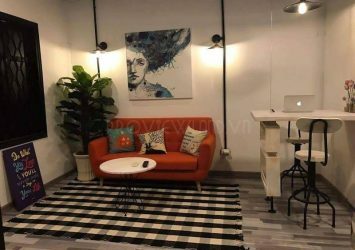 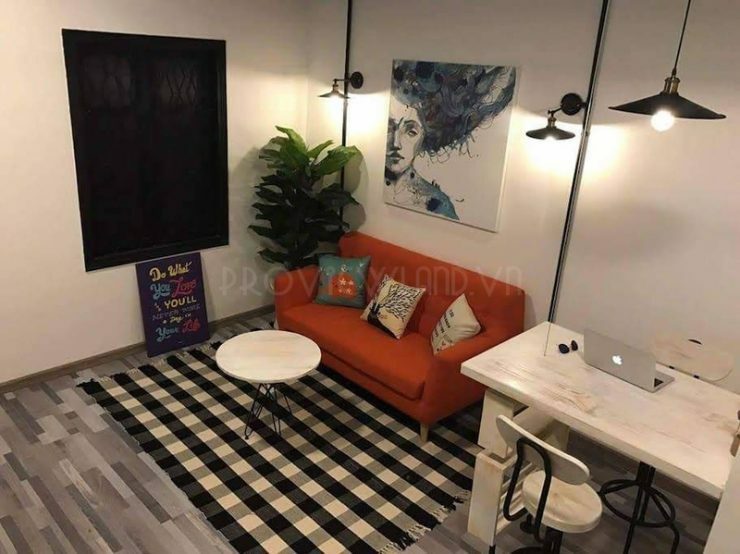 Bui Vien apartment for rent in District 1 , apartment with area of 40m2 including 1 bedroom and 1 bathroom, fully equipped with advanced facilities. 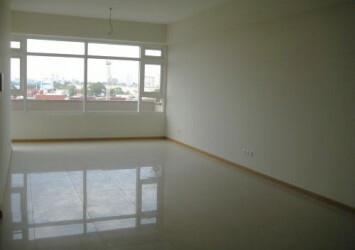 Rental price: $ 450 / month. 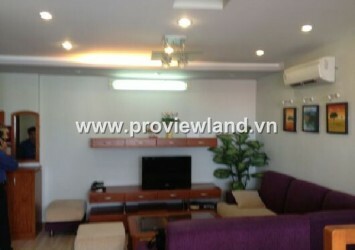 > Included wifi internet, TV, tap water, garbage and management fee. 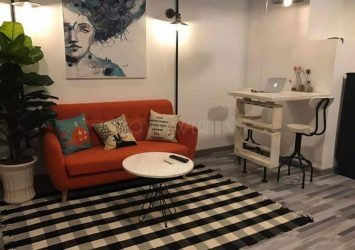 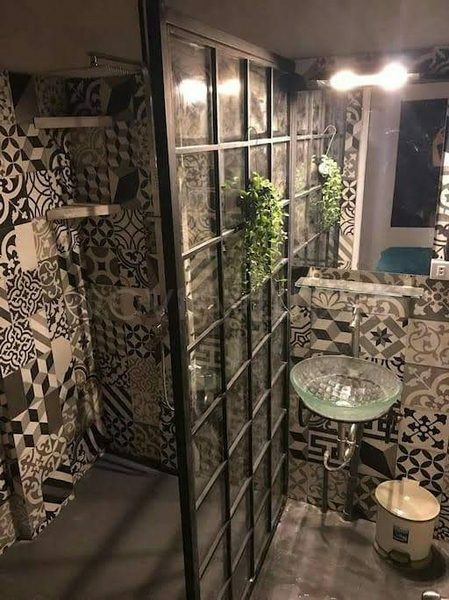 Apartments can be used for business Airbnb.